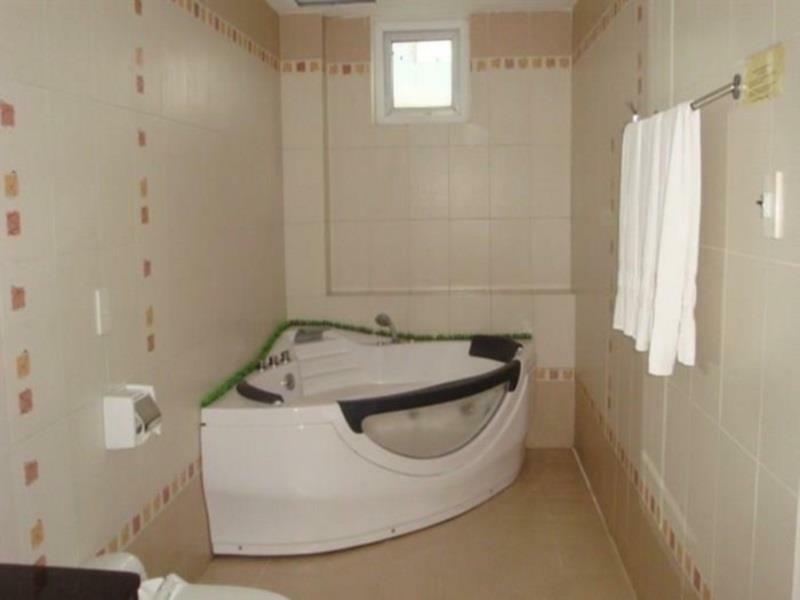 ﻿ Ily Hotel, Da Nang - SAVE ON AGODA! Have a question for Ily Hotel? 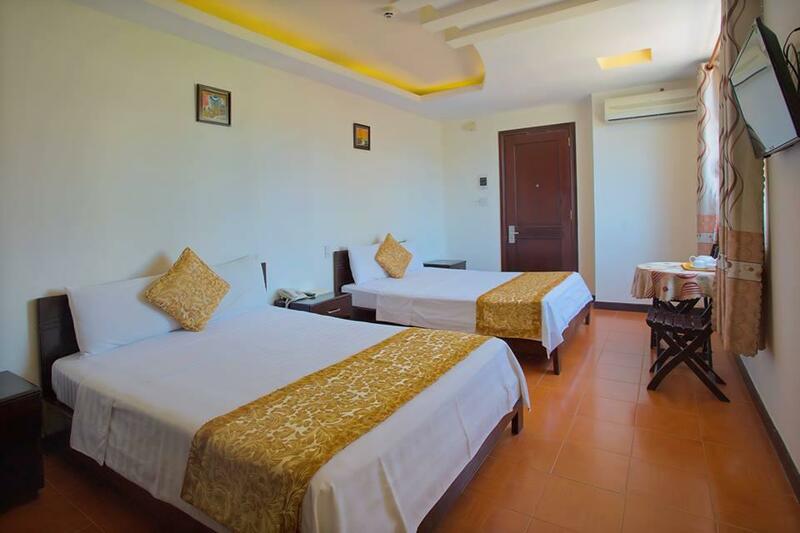 Ideal for fun and relaxation, Ily Hotel is located in the Phuoc My area of Da Nang. From here, guests can enjoy easy access to all that the lively city has to offer. A haven of rest and relaxation, the hotel will offer total renewal just steps away from the city's numerous attractions such as Tuoi Tre Viet - Day Tours, My Khe Beach, Tram Y Te Phuong An Hai Bac. Take advantage of a wealth of unrivaled services and amenities at this Da Nang hotel. Guests of the hotel can enjoy on-site features like 24-hour room service, free Wi-Fi in all rooms, car park, room service, airport transfer. Guests can choose from 30 rooms, all of which exude an atmosphere of total peace and harmony. 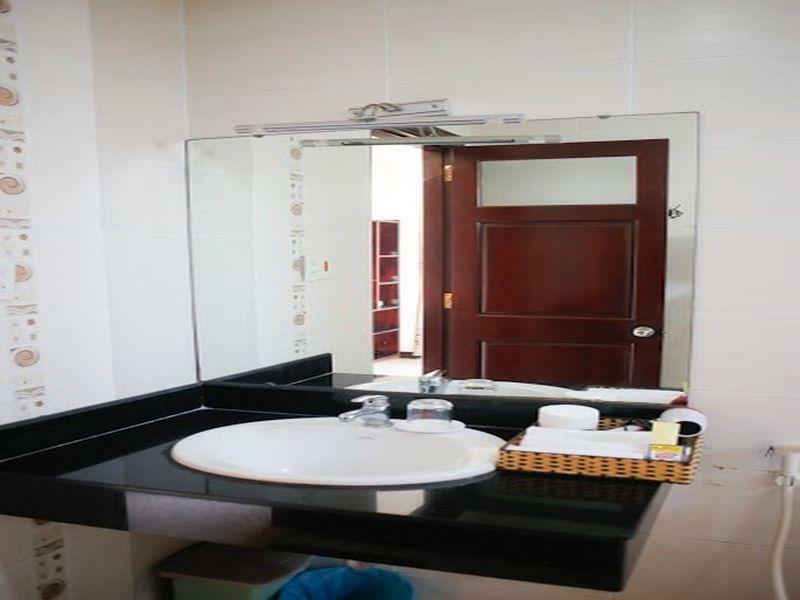 The hotel offers an excellent variety of recreational facilities, including massage. Whatever your purpose of visit, Ily Hotel is an excellent choice for your stay in Da Nang. We checked in this hotel around 07:00PM, in the first time, they arranged to us the room which was different our request. This first room was only for 2 people with single bed and no extra bed @@. The bath room is very dirty also. After waiting 30 minutes, we were moved into another room, one of my friend had to sleep on the floor because there was no bed, only mattress. The bath room also was very very dirty, and we could not use shower because of broken. I usually check-in early. When i came, the room i book was not available. They changed it to the VIP room without any charge. That was amazed! Everything went smoothly during the time i stayed here. The only thing i did not recommend you: DON'T RENT MOTOBIKE HERE! Had 1 night in the hotel and that was enough. Shower was nice but on the window sill above shower it was filthy with empty shampoo sachets that had been left there. This hotel is ok for 1 night if you have to stop over but I wouldn't stay for much longer. Not good at room service. House keepers are very aggressive. Delux room view of bricked in window. Upgraded to VIP room after discovering "Deluxe" had only shower and a view of brick wall. we stayed for one night because we were catching a plane from danang the next morning. 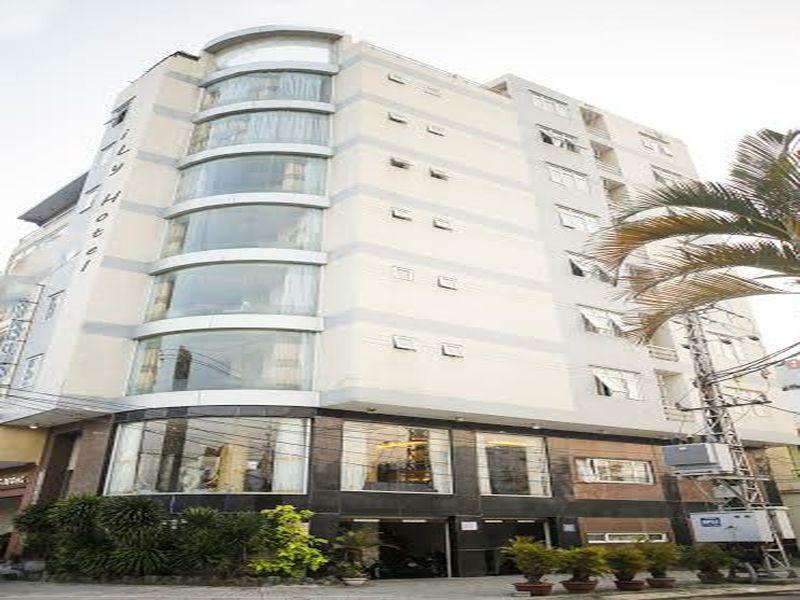 the hotel was fine with neat and clean rooms, great views, and just an easy 2 block walk to the beach. the location is quiet. the staff tried to be helpful but with the exception of the manager their english is limited. the breakfast was ok overall this place is fine if you want to be near the beach and don't need to be in the city centre. Breakfast was one entree & one drink and when you order the omelette, you get either one fried egg w/broken yolk or a sunnyside up egg & 3 slices of wonderbread; coffee always comes with a ton of sugar unless you remember to say "no sugar". Had to argue w/staff about free wifi in room, they said I could use it in the lobby; also had to ask for a hairdryer and in-room safe (all were listed that they came with the room). Also it advertises online that it has a pub, but it isn't built yet, so there is no nightlife anywhere around in walking distance. Staff was not helpful in finding places to eat where you could read the menu and waitstaff spoke English or even understood "water". All were fish restaurants and you don't know what you are getting or how much it costs. We got a bigger room than we had reserved. Dirty adn there was still lot of dust from the time it was built. Internet was no very good, one laptop. The breakfast was poor. They tried to get us to pay twice the hotelbill, because they didn,t undestood that we had already paied by Agoda. Phòng bình thường nhỏ, bí, ẩm thấp, mùi hôi,cảm giác không sạch sẽ. ( trừ phòng có cửa sổ thì còn đỡ). Bữa sáng bình dân cũng món nọ món kia, nhưng ruồi bay vèo vèo Ưu điểm đc cái ks gần biển, nhân viên nhiệt tình dễ thương, nhất là em lễ tân và chú bảo vệ ca ngày. Nói chung tiền nào của nấy,ai muốn tiết kiệm,k quá khó tính, muốn ở gần biển thì ks này cũng ok.
Gần biển, nv phục vụ tận tình, thuê xe máy 120k/ngày.